Drake claims Rihanna is the "ultimate fantasy" woman, but denies they are more than good friends. Drake claims Rihanna is the "ultimate fantasy" woman. The Started From the Bottom rapper was romantically linked to the Diamonds singer in 2009 and although they had a brief fling they are now just friends. He told Rolling Stone magazine: "She's the ultimate fantasy. I mean, I think about it. Like, 'Man, that would be good.' We have fun together, she's cool and s**t. But we're just friends. That's my dog for life." 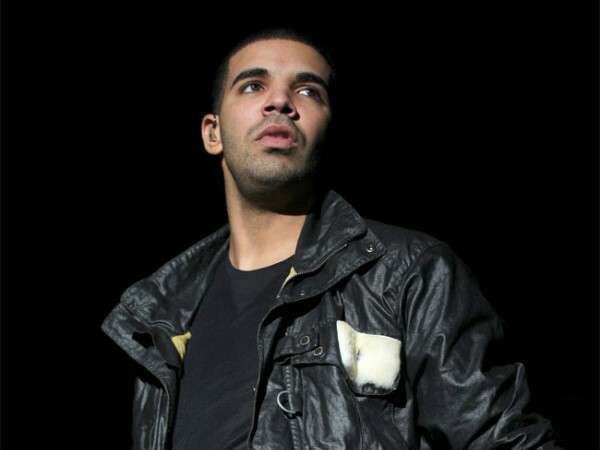 Drake said in 2011 Rihanna had unintentionally broken his heart with their on/off relationship, which came in the wake of her split from singer Chris Brown. He said: "At the time it hurt, but she didn't mean to. I'll never put that on her. I was hurt because I slowly started to realise what it was. I guess I thought it was more." The 27-year-old rapper also says he's matured in the way he looks at women, but still hasn't found a girlfriend yet. He added: "I'm not after p***y like I was three years ago, when I was trying to make up for all the years when no girl would talk to me. But I haven't met somebody that makes everybody else not matter."